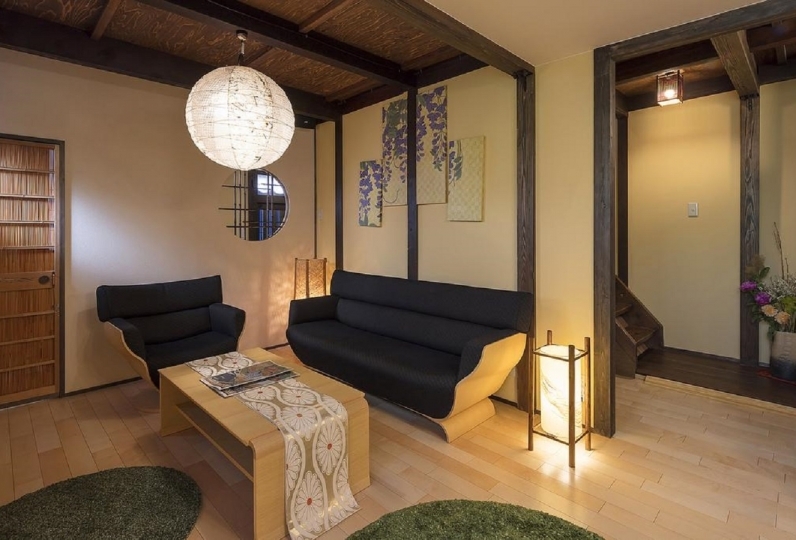 Nanzenji Sando Kikusui was newly established in early summer of 2018 in the tranquil Kyoto Higashiyama area. 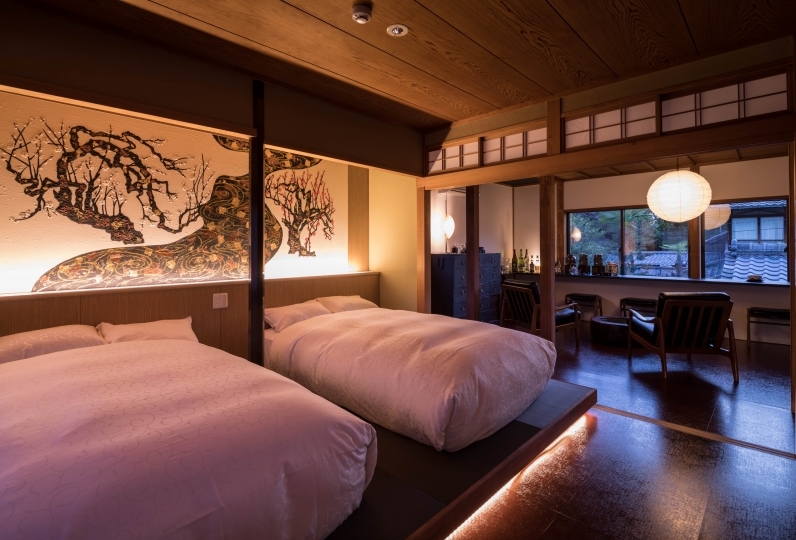 There are just 5 guestrooms in the Japanese style building (sukiya). 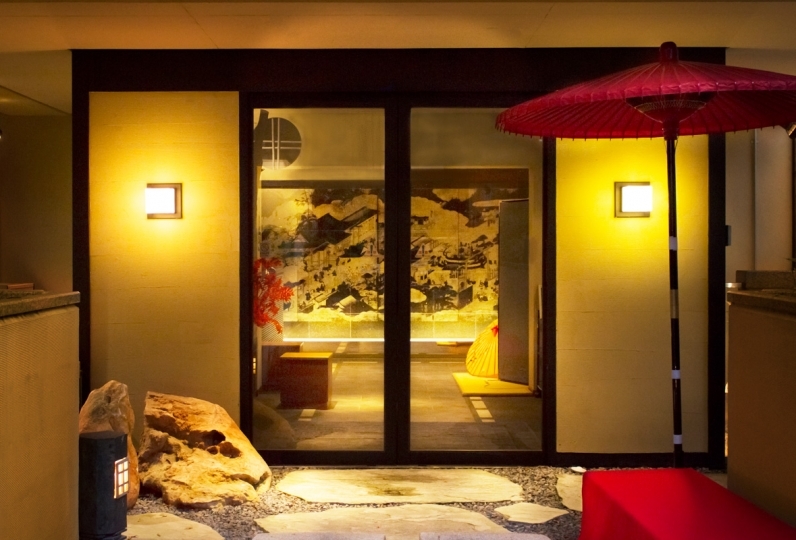 Enjoy a relaxing break as you gaze out at the seasonal views of the traditional Japanese garden and its ponds. 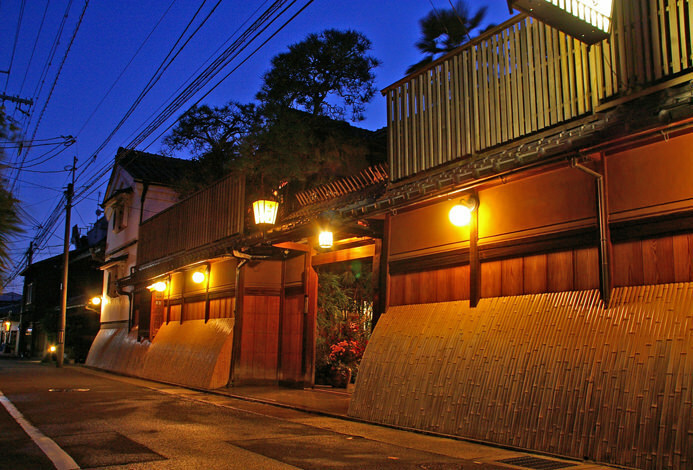 Kikusui was built originally as a holiday villa of a merchant back in the Meiji period (1868 - 1912), and later became a well-known inn with a restaurant. 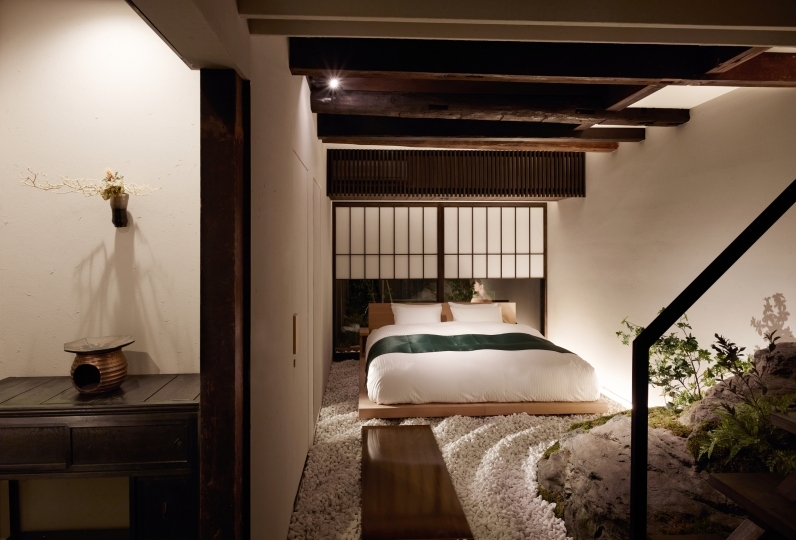 Experience an extraordinary stay at this inn that overflows with an essence of Kyoto. I was able to spend a very slow time. 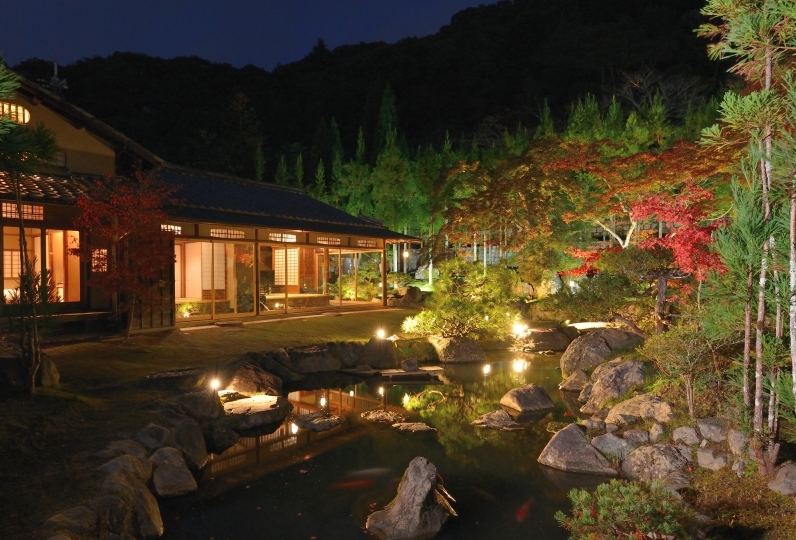 The dinner is not limited to Japanese cuisine, and the chef-in-the-scenery Japanese cuisine is amazing, and this is the best! I drank too much wine to match it. I was so relieved. Thank you very much. It is a big problem that there is only one room mirror in the sink. Even at a business hotel, it is natural that there are 2 to 3. My wife went kimonos, but I could not confirm my appearance, and I was struggling to dress. 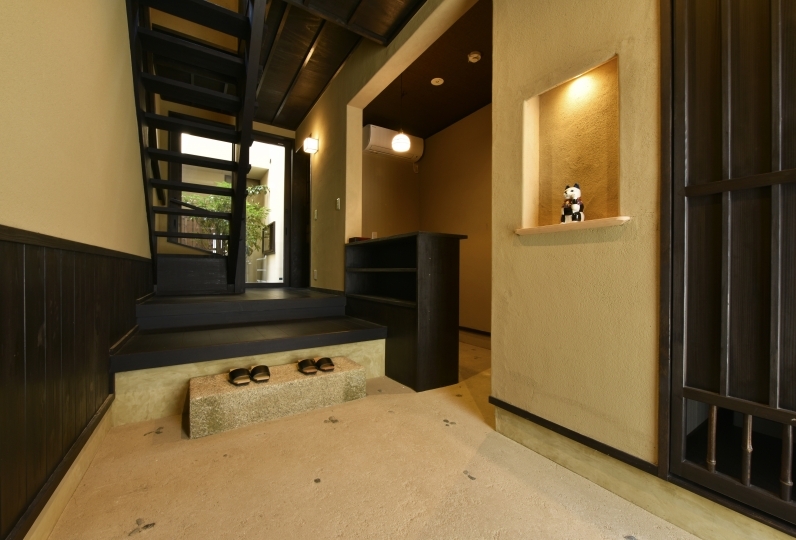 Is there a natural mirror in the vicinity of the entrance of the room, is not it natural in the inn of Kikusui level? Bathroom heating is also common sense now. I felt a cold feeling. This is a great restaurant, my dissatisfaction is two: 1. The alarm clock for the guests is loud at 1 am and 3 am. I can't sleep, please don't say anything at the counter. It feels very bad. 2. There are only 1, 2 degrees left in Kyoto night. 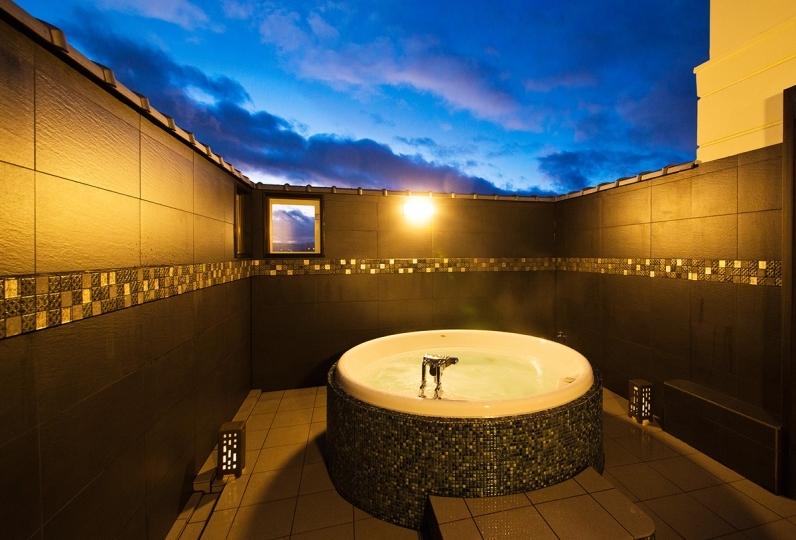 The bathroom does not have a heating and cooling regulator. 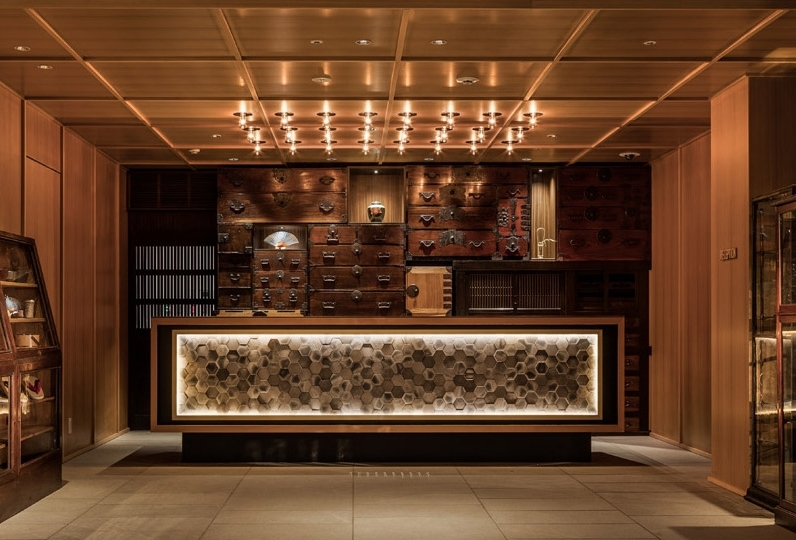 Savor the cuisine that incorporates traditional elements of Kikusui and a touch of innovation by chef Hideaki Matsuo of the infamous Kashiwaya, along with an essence of the west created by the head chef of Balnibarbi Co., Ltd., Hideki Ofude. Enjoy the seasonal Western cuisine menu as well as tea time offerings that you can have while gazing out at the beautiful garden. For lunch, they have mini-kaiseki (Japanese style cuisine), lunch kaiseki, and a Western style set with a main, appetizers, soup, bread or rice, tea and cake. 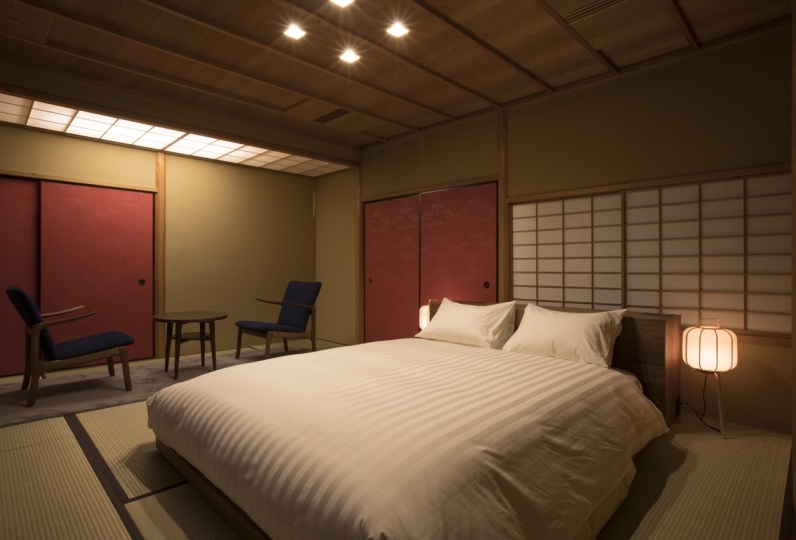 For dinner, they have 3 kinds of both kaiseki courses and French cuisine courses as well as a la carte options. For teatime, there is a limited number of afternoon tea along with pancakes, affogato and more. Please contact the accommodation directly for any further details. Please inform the accommodation of any allergies at time of booking. Guests travelling by car should inform the accommodation at time of booking so that they may be directed to their car park. Luggage can be stored for guests before check-in and after check-out. 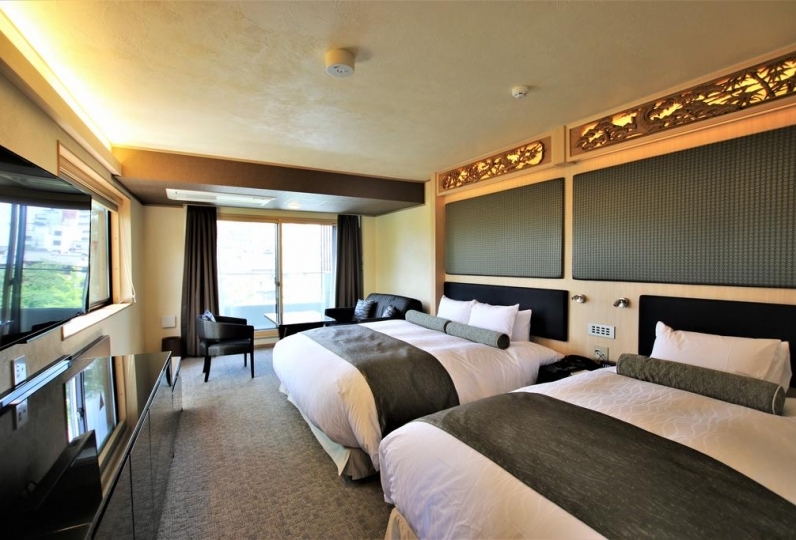 The accommodation will contact guests regarding check-in time.